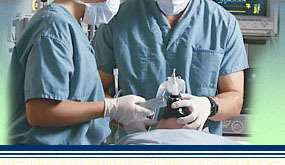 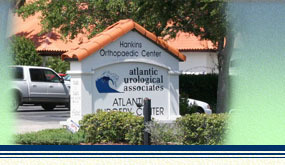 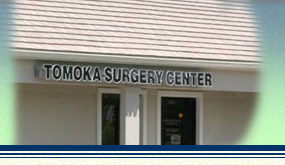 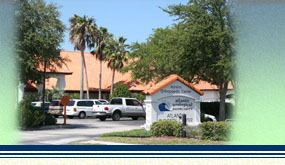 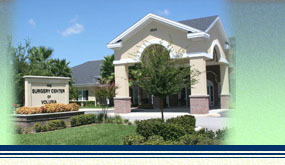 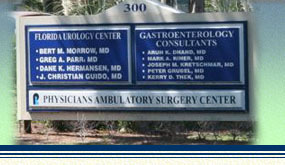 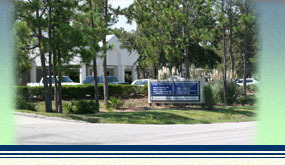 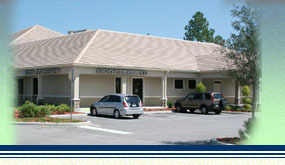 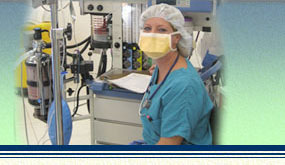 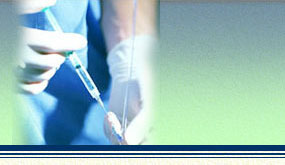 Volusia Anesthesiology Associates has the distinction of being the most experienced anesthesia group in the area. 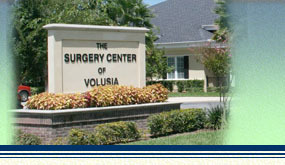 We are committed to offering the latest, state-of-the-art anesthesia care to meet the patients' needs of Volusia and its surrounding counties in Florida. 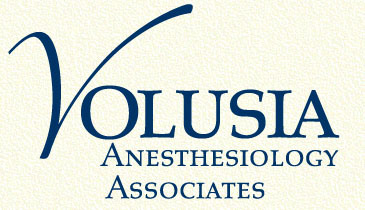 Volusia Anesthesiology Associates is a group of dedicated medical professionals consisting of Board Certified and Sub-Specialty Trained Anesthesiologists, along with highly qualified and experienced Certified Registered Nurse Anesthetists (CRNAs). 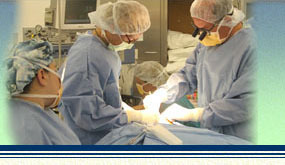 Our approach to anesthesia is based on the Anesthesia Care Team model where anesthesiologists work collectively with CRNAs to provide exemplary care for our patients. Every one of our anesthetic professionals are experts in all aspects of anesthesia, ensuring that patients' needs are met using the safest and most effective anesthetic choices available.